The Tax Office has released further findings that reveal cash-only businesses could be missing out on a significant chunk of revenue simply by not offering customers the option of electronic payment. An ‘inconvenience’ was the most popular word consumers surveyed in the study used to describe when a business does not provide the option to pay via card. Cash-only may also be having a direct effect on the business’s reputation. 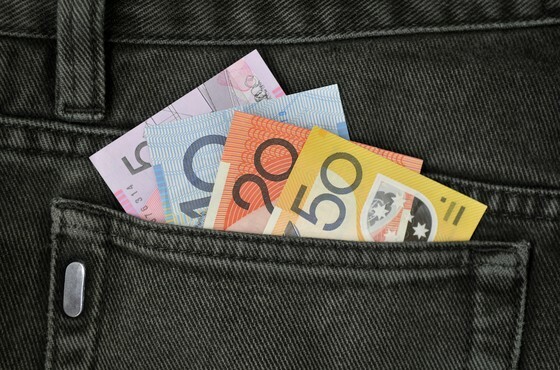 The results determined that Australian customers are twice as likely to perceive ‘cash-only’ as negative rather than positive – with many respondents questioning whether the business is honest and paying less tax (regardless of whether this may be fact or fiction). While change may be difficult, cash-only businesses might like to consider the benefits that exist with no longer operating in cash. For instance, electronic tap-and-go payments take less time and cost around 9 cents less than payments made in cash. By providing electronic payment only, a business can find it easier to keep more accurate record-keeping as well as help them to meet their tax and super obligations. 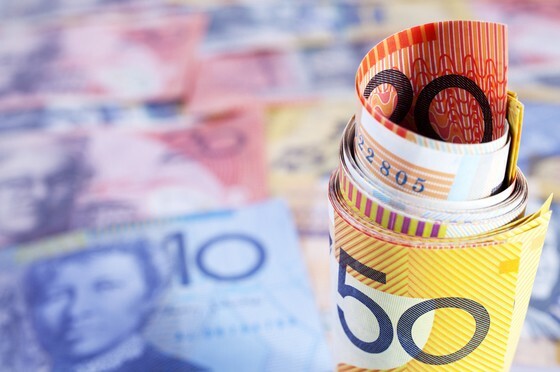 Employers are being reminded by the Australian Tax Office (ATO) not to forget that along with permanent residents; temporary residents are also entitled to super guarantee (SG). In most cases, an employer will be required to pay SG on top of their employee’s wages (temporary residents included) if they pay them $450.00 or more before tax in a calendar month. Providing the temporary resident has met all the requirements, they can submit their claim for the super that their employer has paid as a ‘department Australian superannuation payment’ (DASP) once they have left Australia. 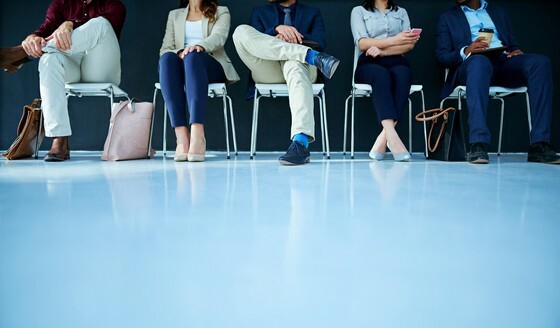 The ATO is encouraging employers to notify their temporary resident workers of the DASP application as it will be easier for these individuals to get the required supporting documents certified in Australia and then lodge once they have left the country. The Tax Office has confirmed the rate for work-related car expenses will rise to 68 cents per kilometre for the income year beginning 1 July 2018. The new rate will affect those eligible individuals who elect the cents per kilometre method when calculating the income tax deductions for their work-related car expenses for the 2018-19 income year. This rate also applies to the following income years until the Commissioner of Taxation deems it should be varied (these rates are reviewed each year). Taxpayers working out their car expenses for the 2015-16 year, 2016-17 year and the 2017-18 year should remember that the previous rate of 66 cents per kilometre still applies to their calculations. and cannot make a separate claim for depreciation of the car’s value. It is also important to note that the amount will take into account all the vehicle running expenses.